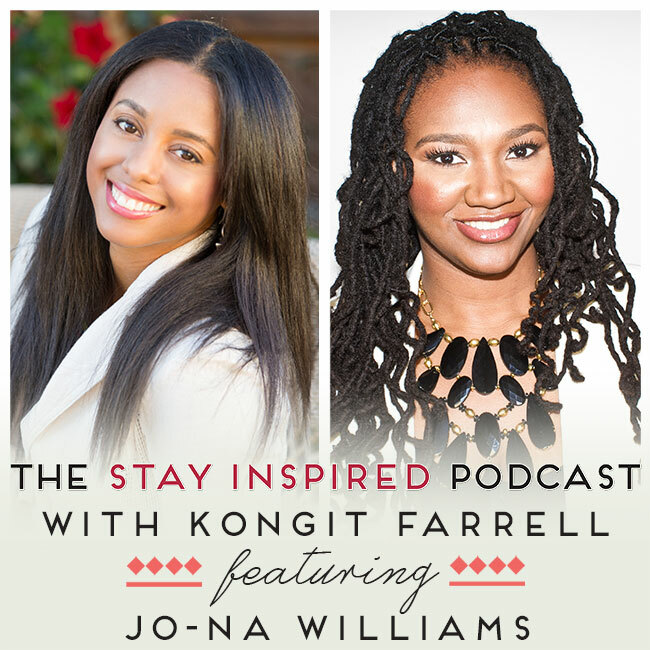 Jo-Na Williams is an attorney, advisor, speaker, coach, and founder of the artist empowerment firm JA Williams Law. Since 2011, JA Williams Law has provided artists, entrepreneurs, and thought leaders with ways to successfully navigate their careers, as well as providing assistance with business and intellectual property matters. 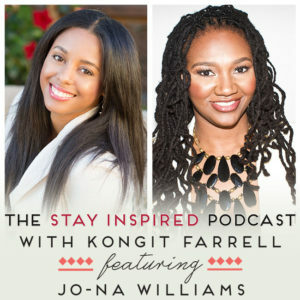 Some of Jo-Na’s clients have gone on to write best selling books, create award winning blogs, be nominated for Grammys, been listed in the Billboard Hot 100, on the Amazon and iTunes top album charts, and have received local and international acclaim. 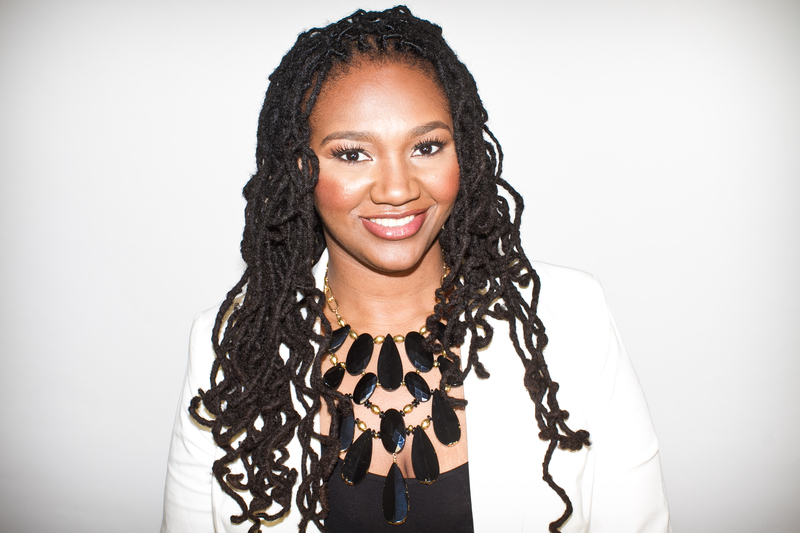 She has also been featured in Forbes, Entrepreneur, Fortune, Black Enterprise, MarieTV, the Root and has spoken at Facebook, LinkedIn, New York University, and Rent The Runway, among others. Jo-Na was recently named one of the “Top 40 Lawyers Under 40 In The Country” by the National Black Lawyers, and is licensed to practice law in NYC. Listen in to learn how to embrace the law in your business, why to set your legal boundaries, and why having a contract is best when collaborating with others.